Peruse our galleries and showroom for creative ideas and purchase the ideal lighting system for you and your project. 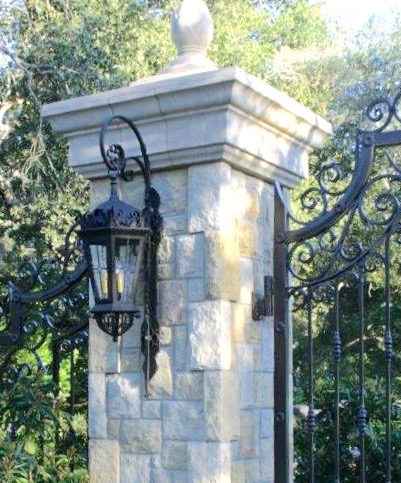 All of our lighting products are hand-made to your custom specifications. 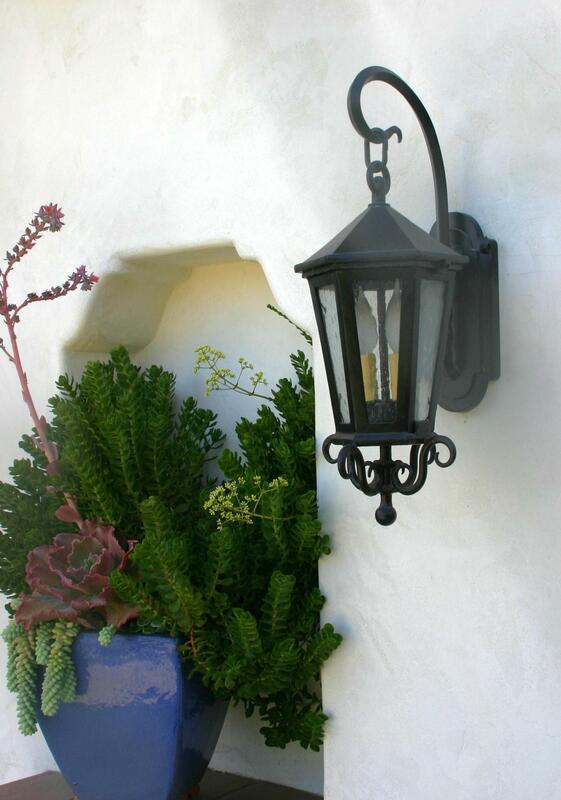 We specialize in ornamental interior and exterior lighting solutions. Along with our extensive and ever-growing product line, Ironcad Ltd. offers historical reproductions. Please feel free to send us a drawing or photo of a historic fixture with sizing to allow us to individually price a custom replication.